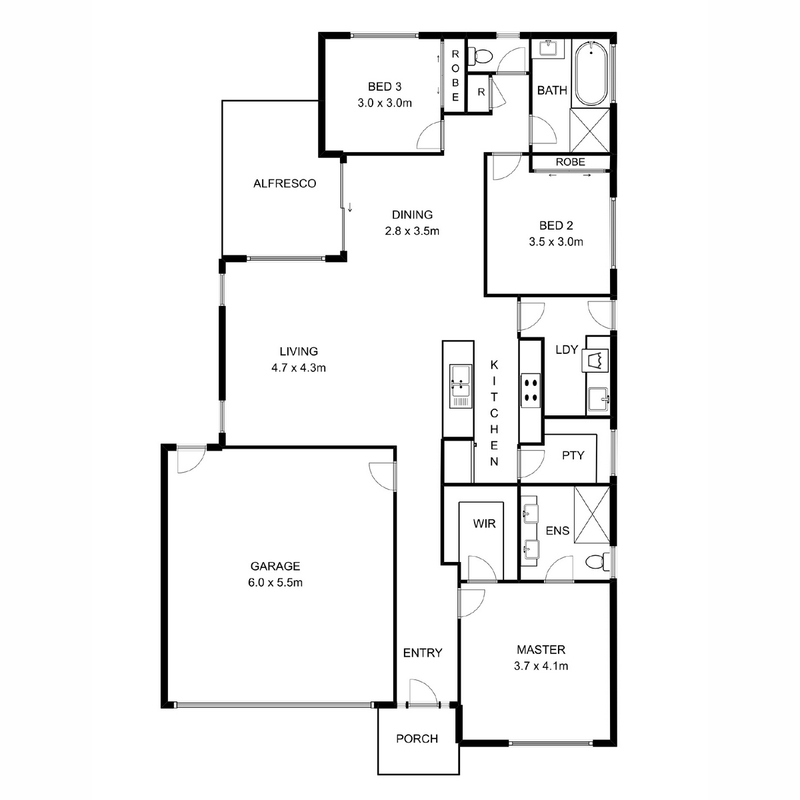 BEAUTIFUL PLANTATION BUILT HOME IN NORTH LAKES POPULAR ‘CENTRALE’ ESTATE! 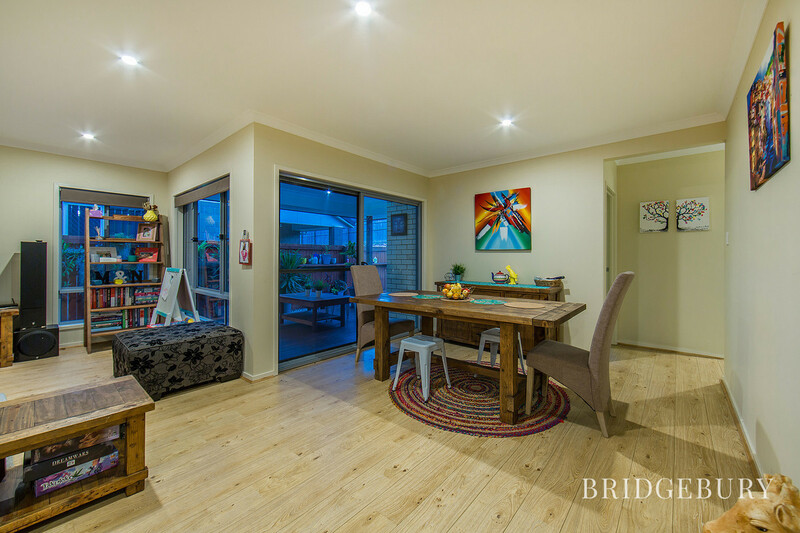 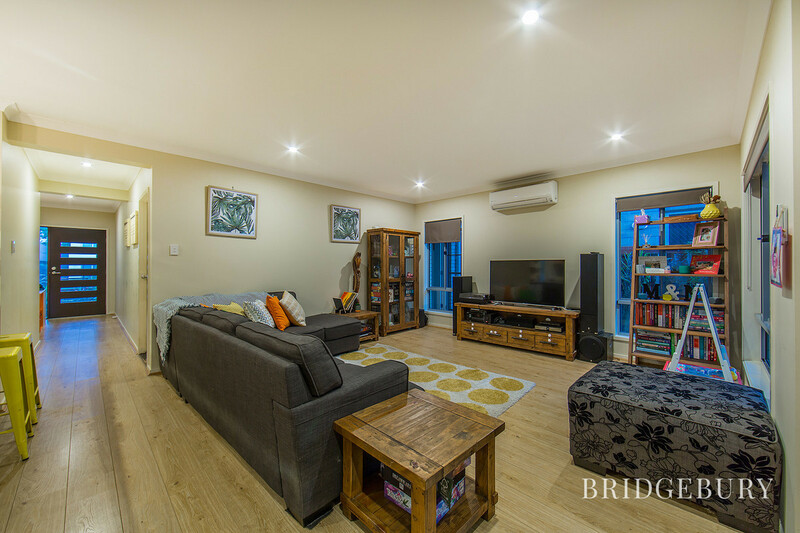 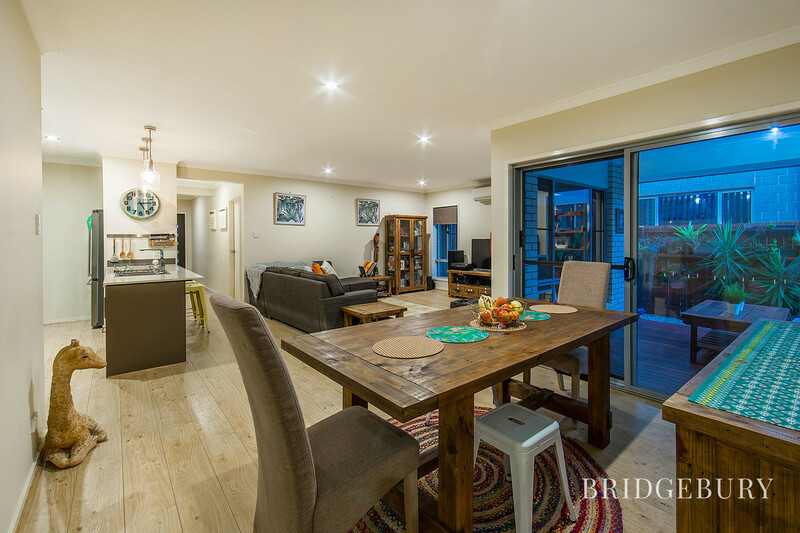 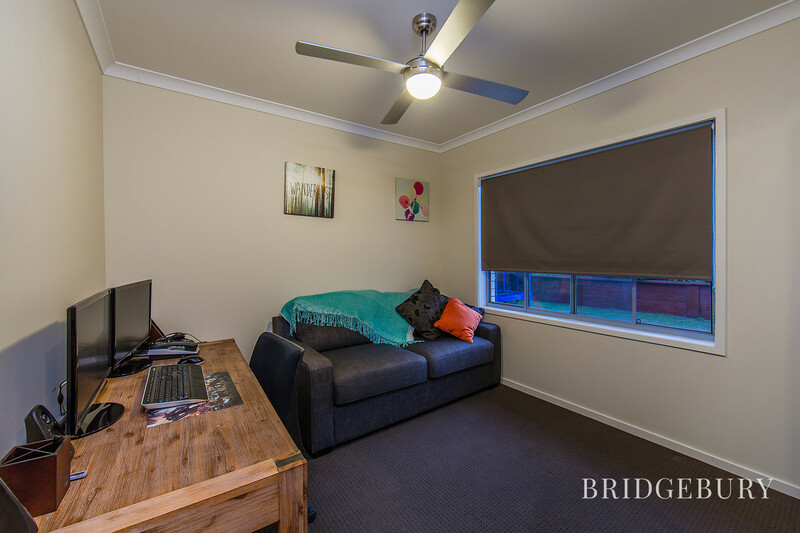 Located in the heart of North Lakes and with easy transport links through and out of the suburb, it’s perfect for someone looking for a little convenience in their life. 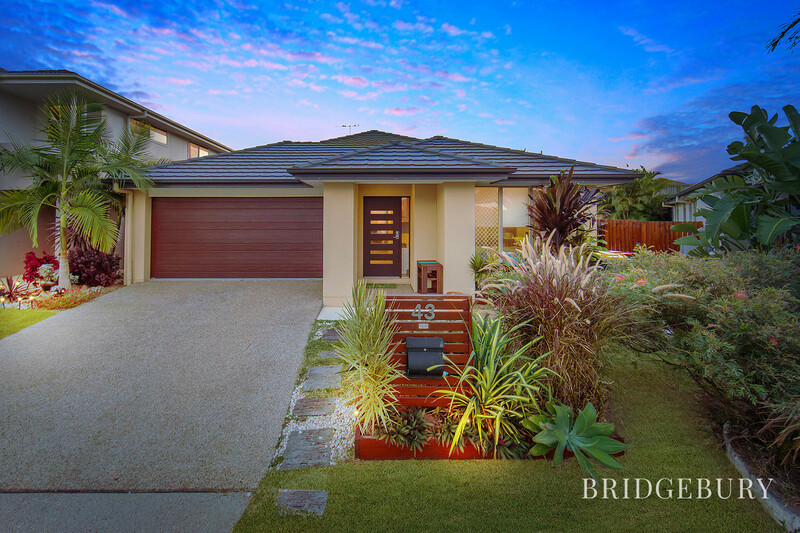 A walk around the corner up to Endeavour Boulevard, will get you straight onto the bus route around North Lakes so leaving the car at home couldn’t be easier. 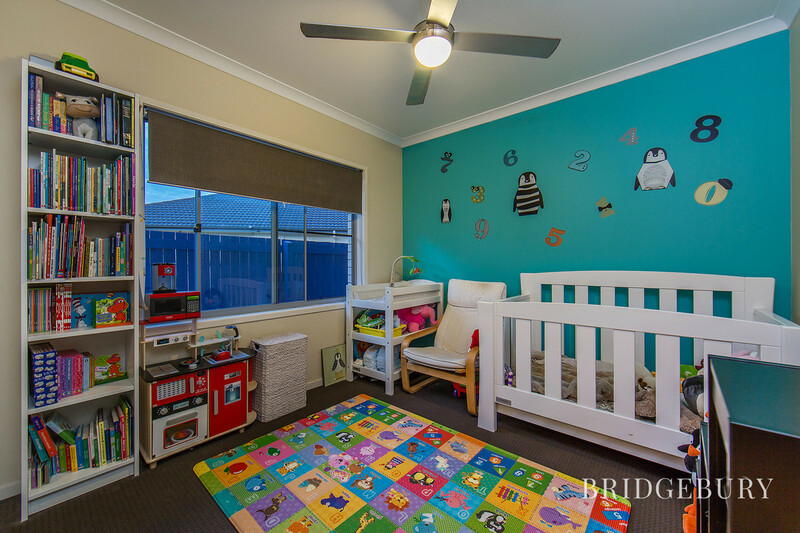 If you want a safe place for the kids to play off the road, or you are a keen morning walker, it isn’t far before you come across one of the many parks or trails throughout the area. 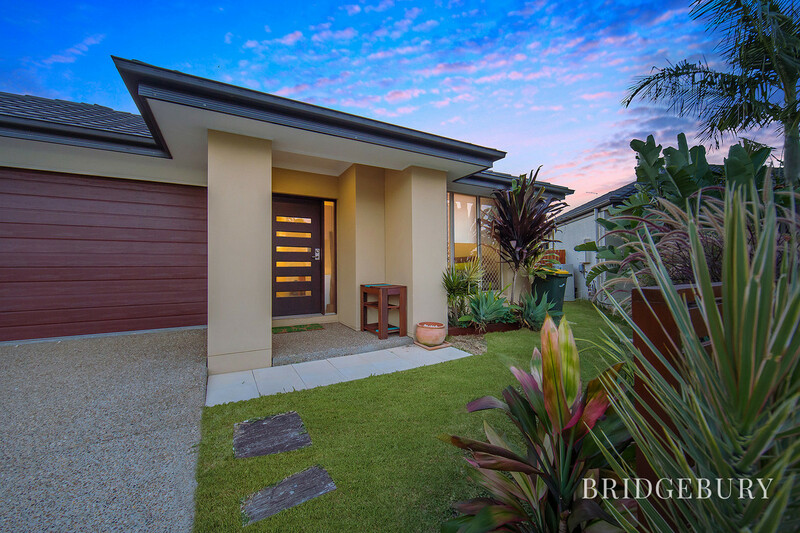 The home is finished to a typical Plantation standard with fantastic features and inclusions. 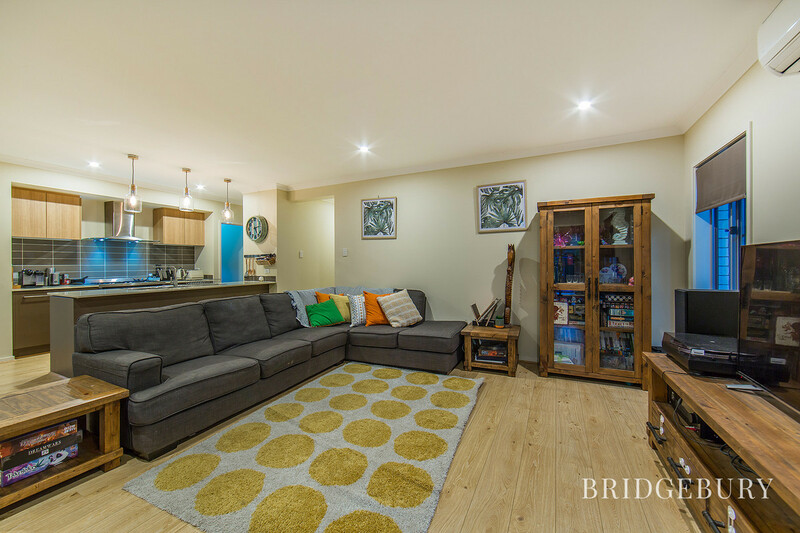 The high ceilings provide a bright welcoming atmosphere when you walk through the door and the large open plan living arrangement allows you to enjoy everyone’s company but with space to spread out. 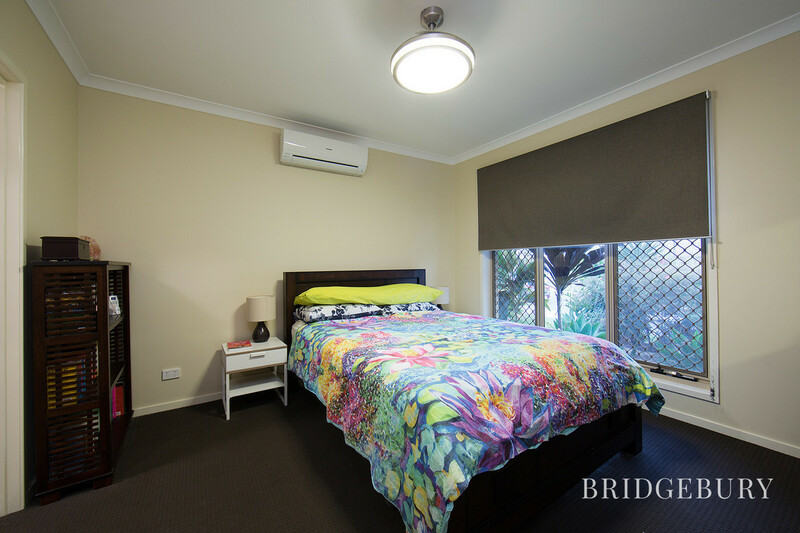 There is an air conditioning split servicing the main living area and master bedroom, keeping you cool in the summer months and ceiling fans in all the bedrooms. 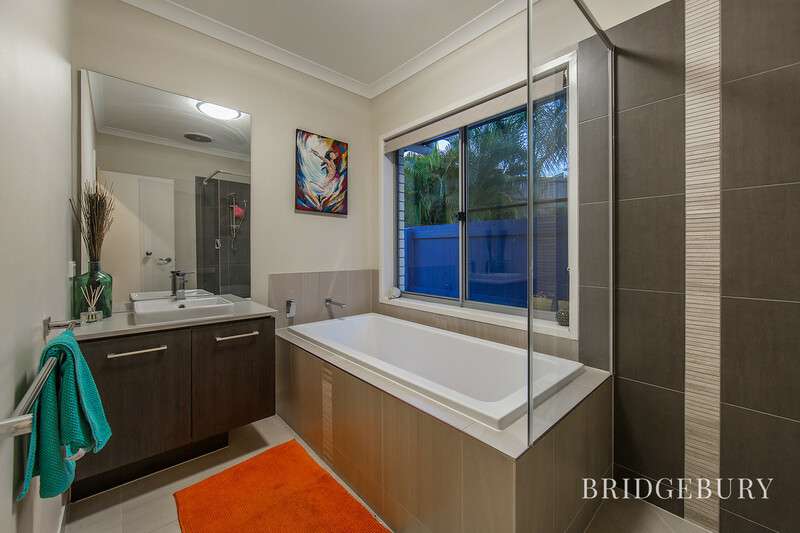 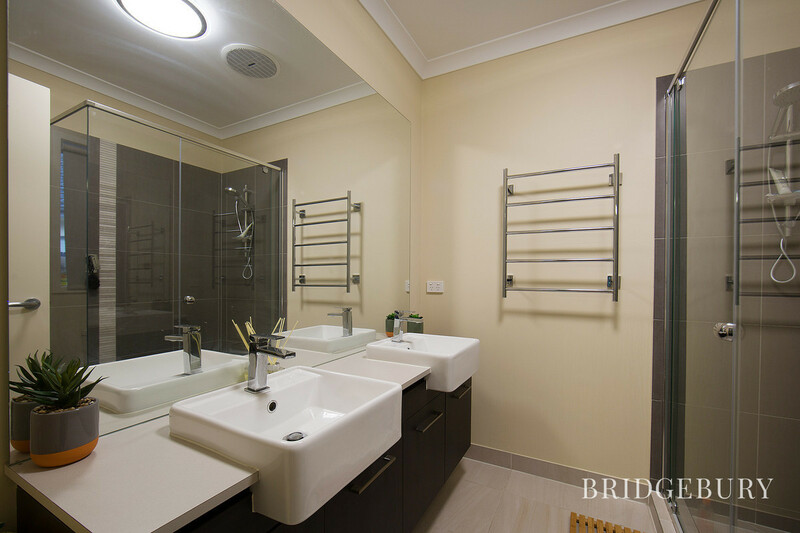 The master bedroom is complimented by an en-suite and walk in robe whilst the other bedrooms have built ins. 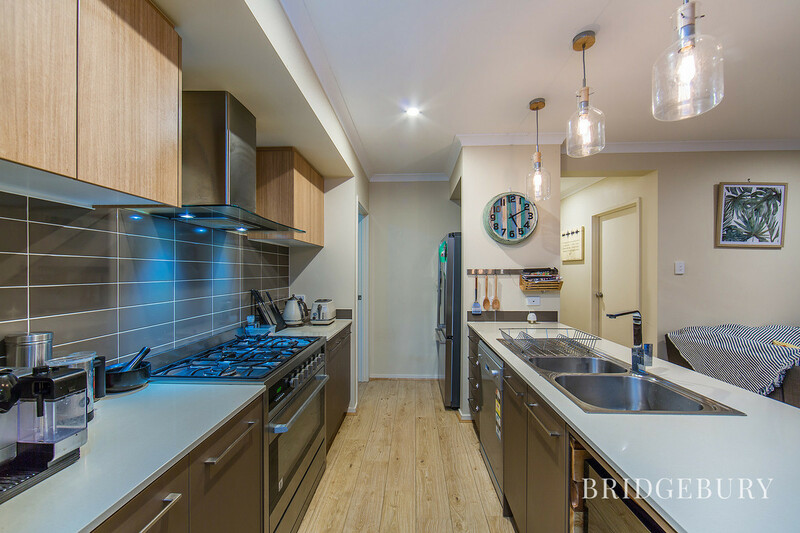 The kitchen is the ideal spot to create a master piece for the family and with a generous sized pantry, sets this area out from other homes in the area. 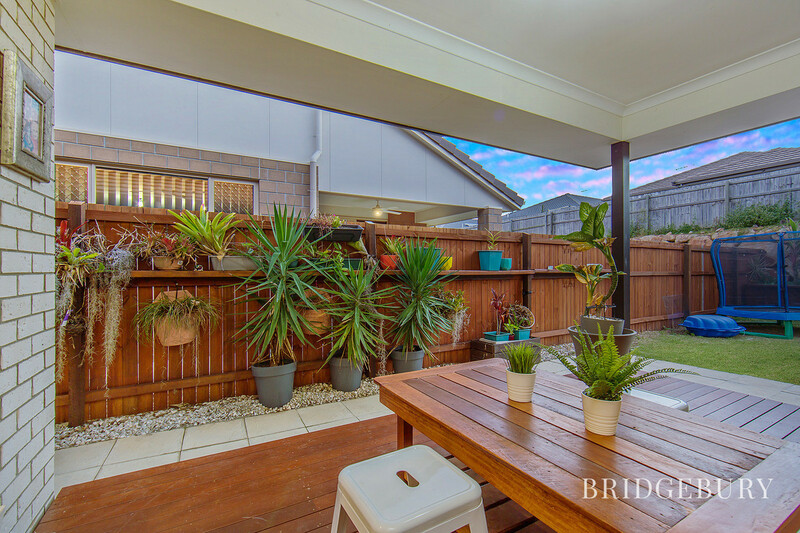 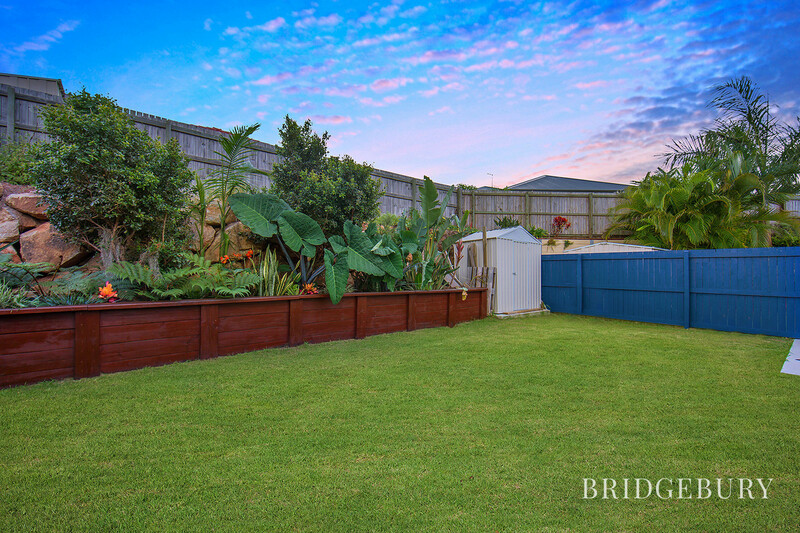 The alfresco space is amazing and with a Plantation deck, you’ll be sure to utilise the space for family gatherings or a BIG BBQ! 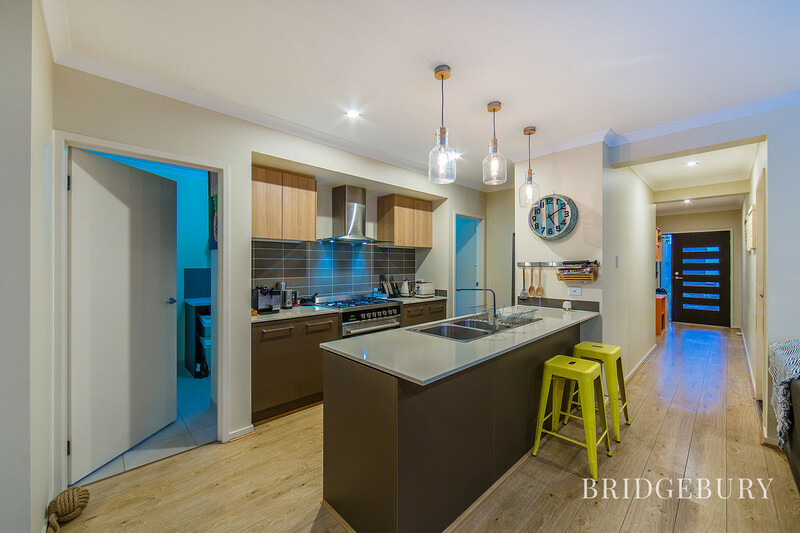 This home ticks a lot of boxes and won’t last long so call us today on 07 3180 2800 or 0452 189 878 to arrange your inspection.